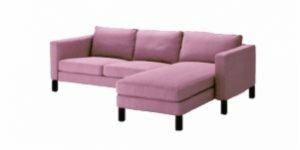 If you are looking for a couch covers for sectionals you are in the right place! 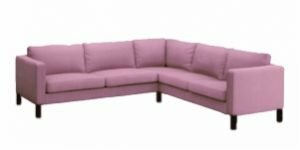 With Coverissimo you can order online customized sofa slipcovers for armless and sectional couches of any shape and size. 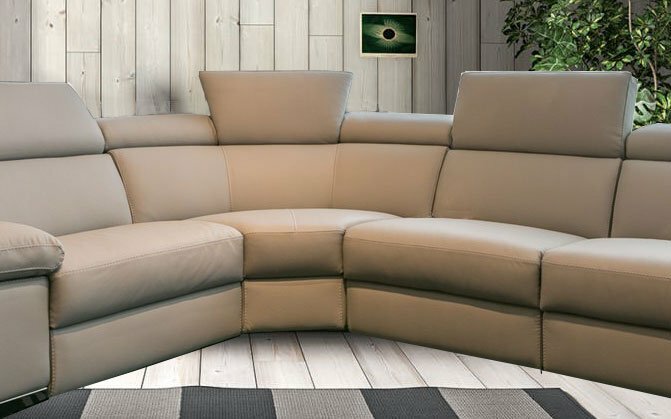 We produce custom-made covers for every sectional sofa also for modern or contemporary furniture with adjustable headrest and attached cushions, modular with separate cushions in L- shape or U- shape with curved section or corner. You can buy a custom cover for your sectional sofa by following our simple instructions. A few minutes of your time will be enough to request a quote and proceed with the order.